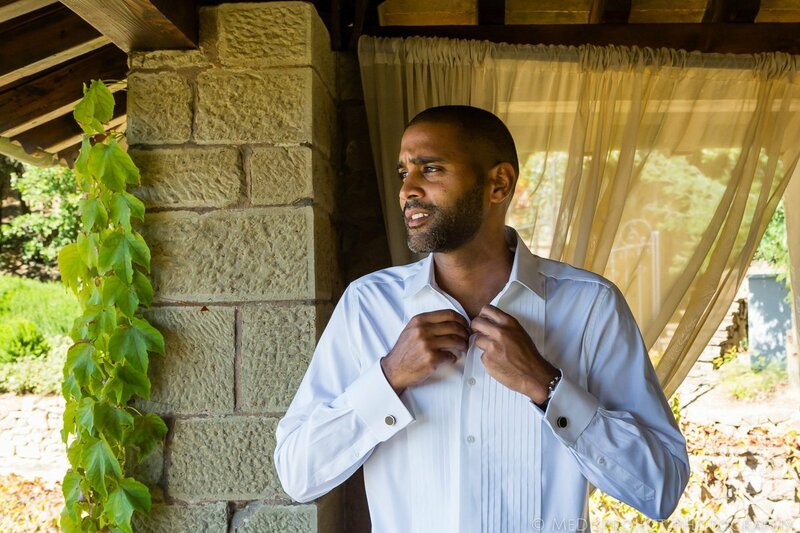 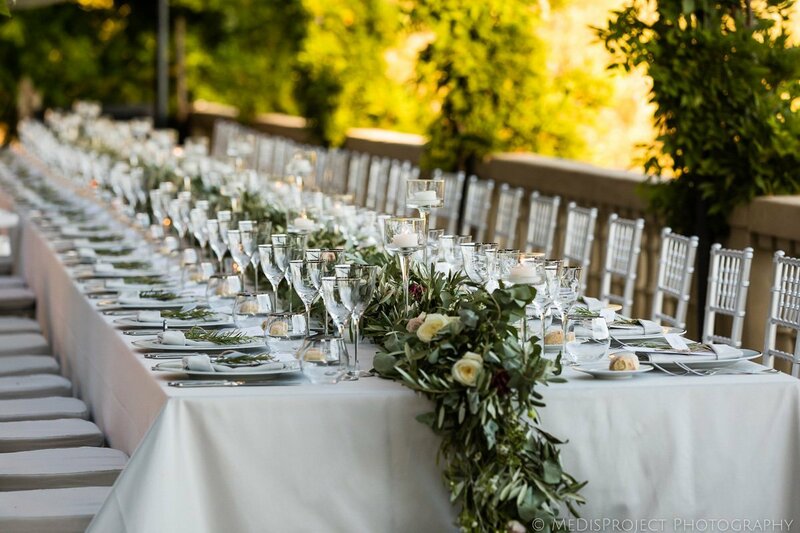 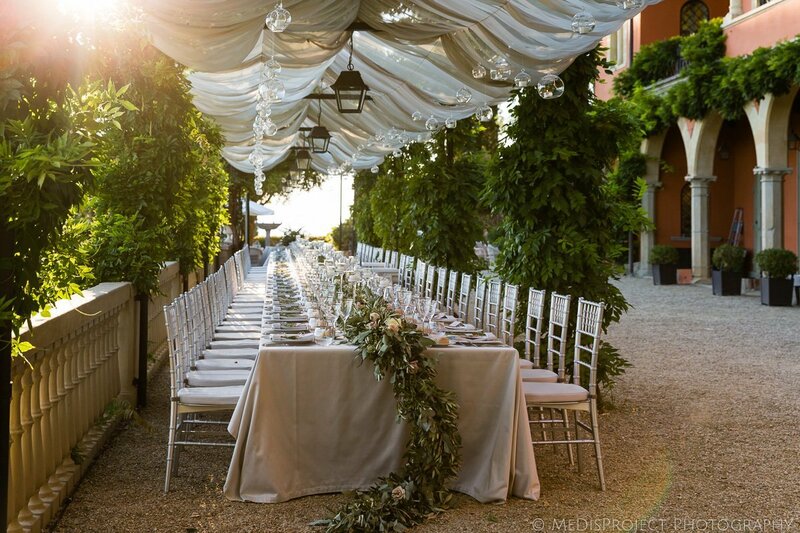 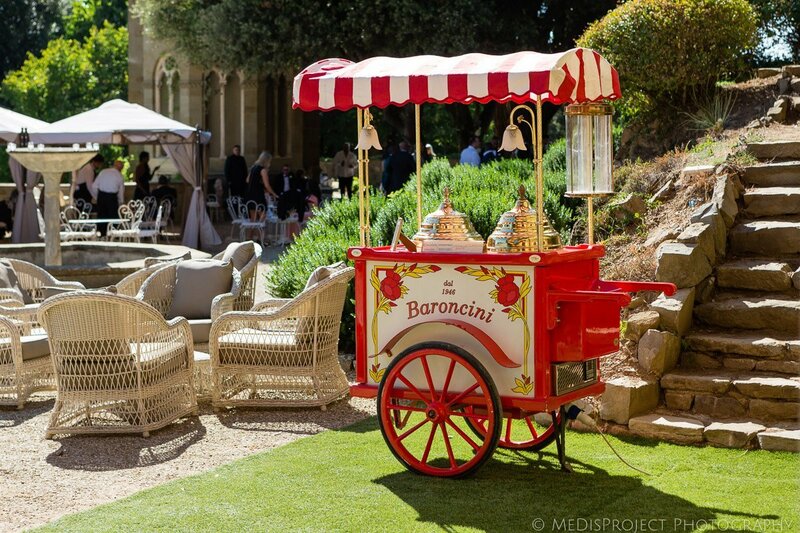 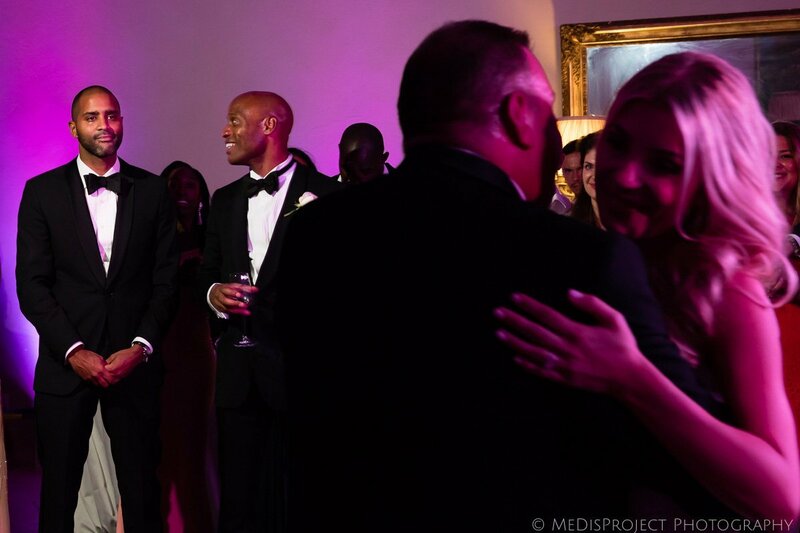 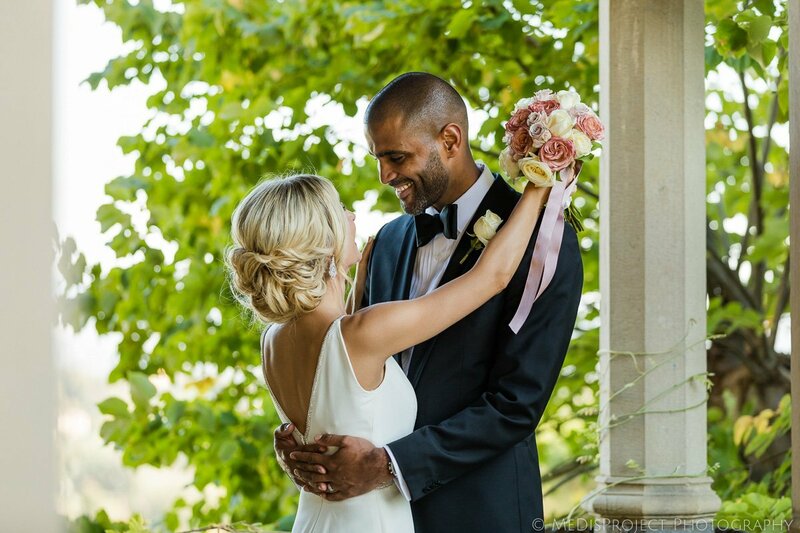 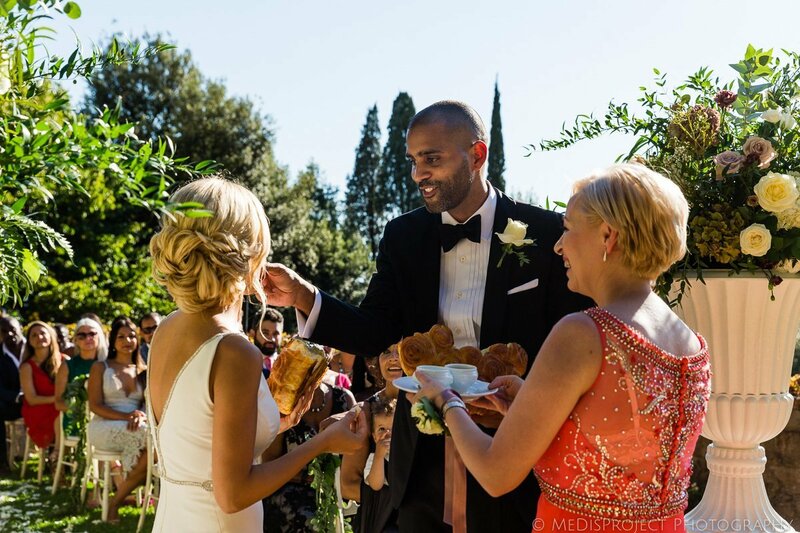 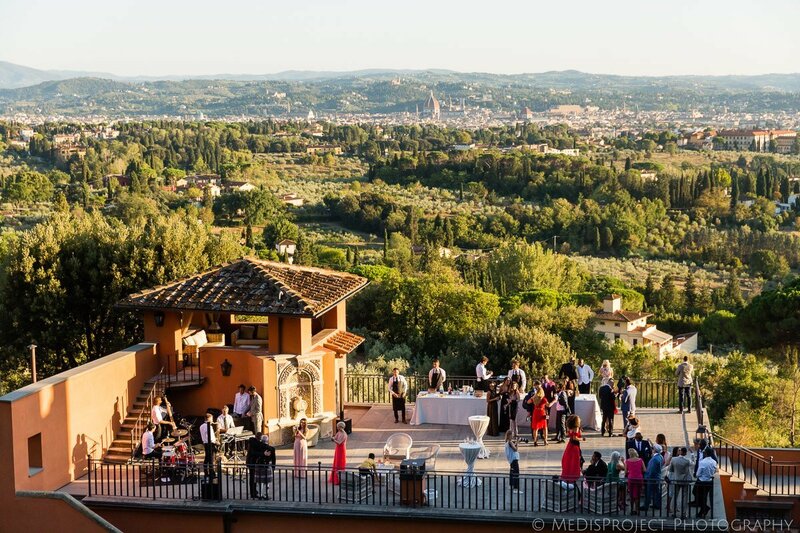 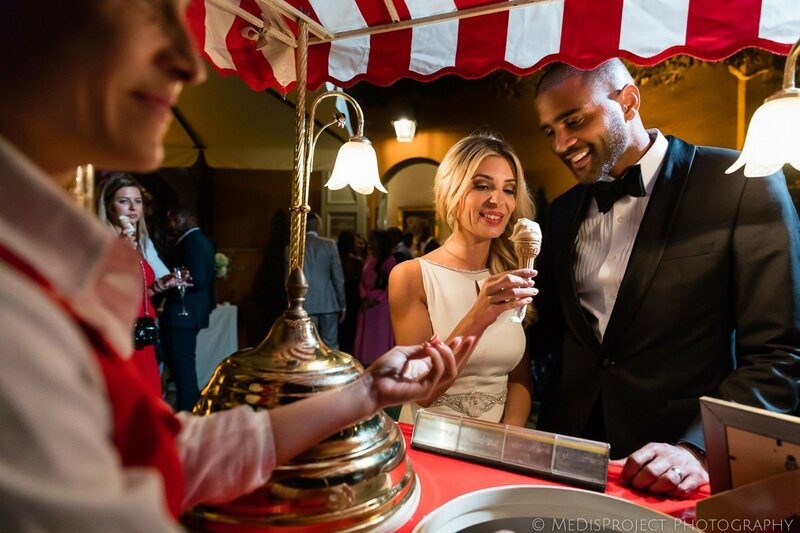 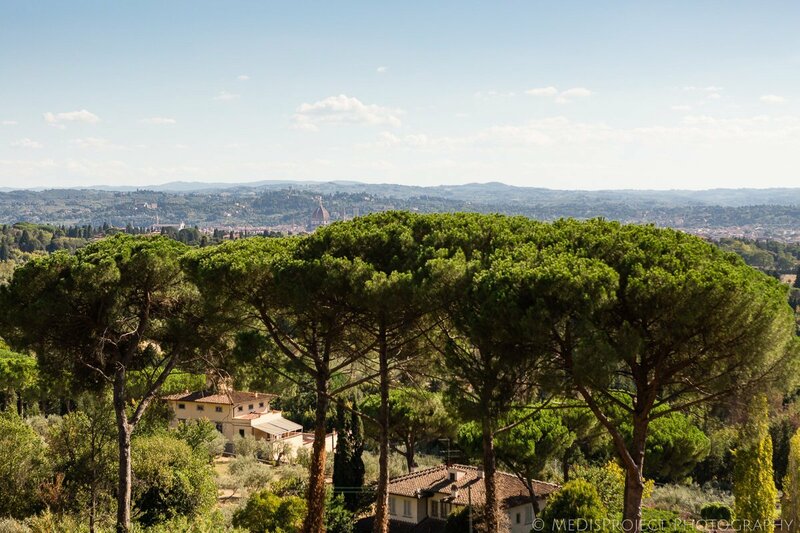 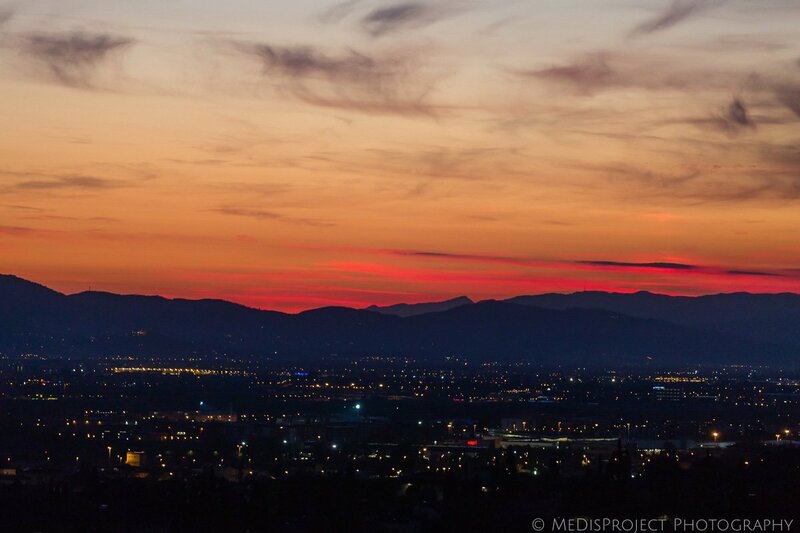 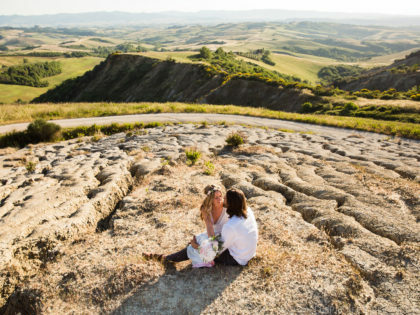 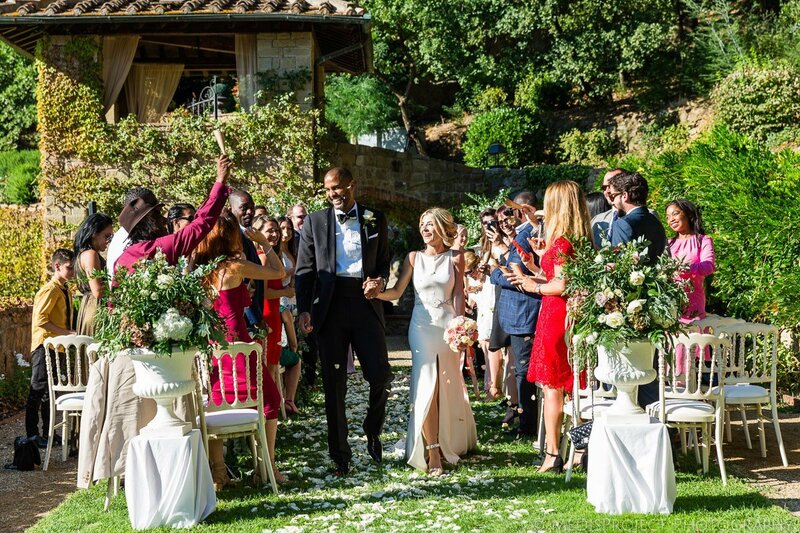 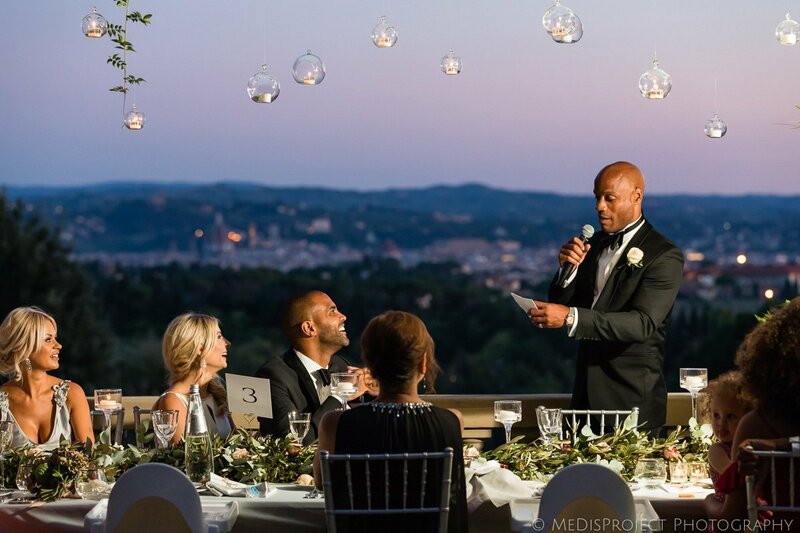 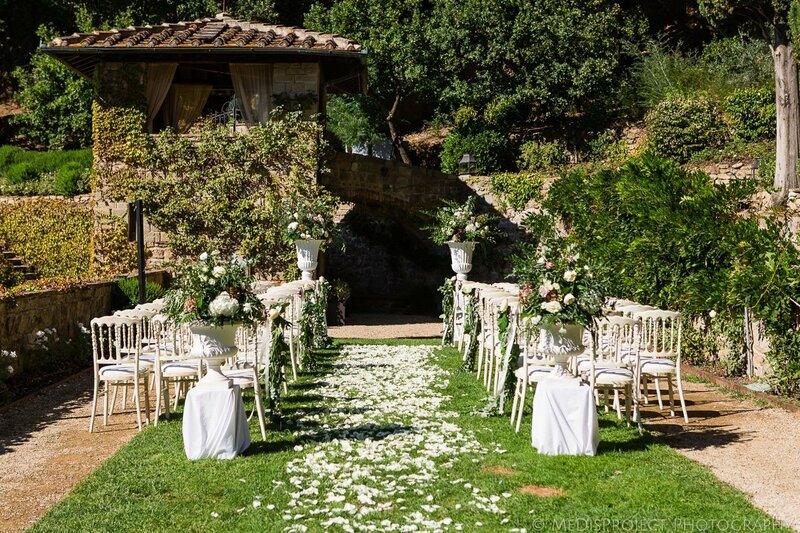 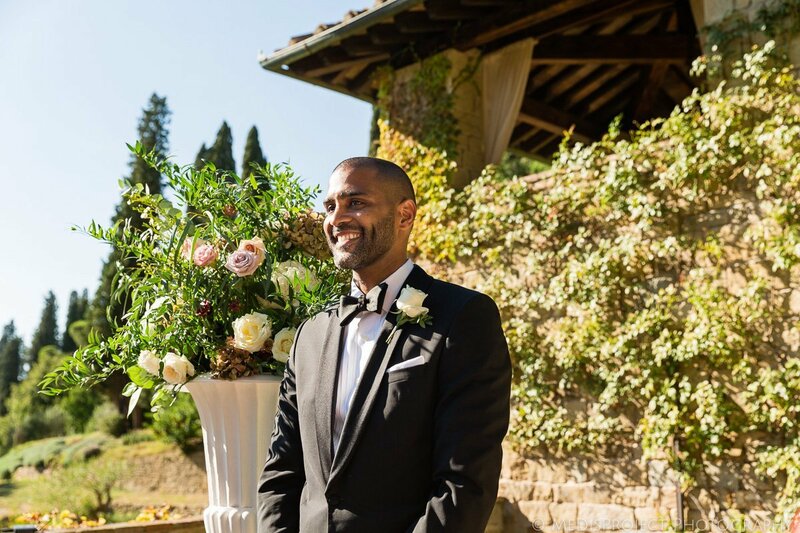 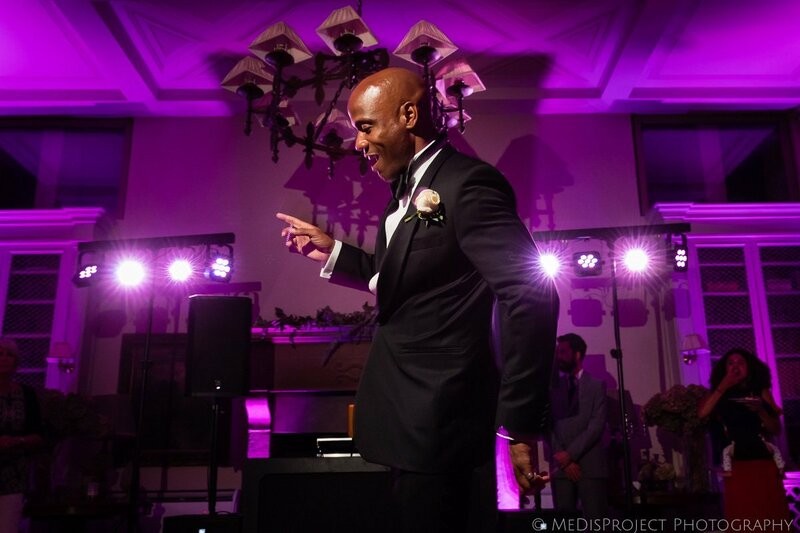 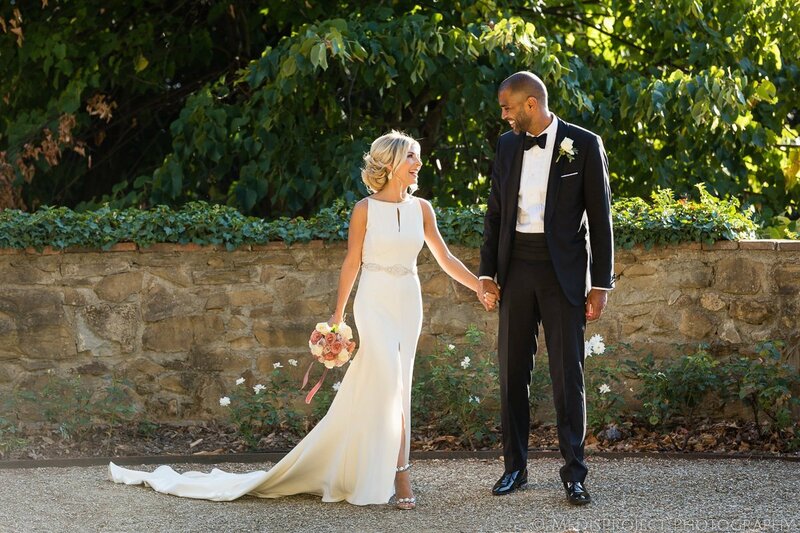 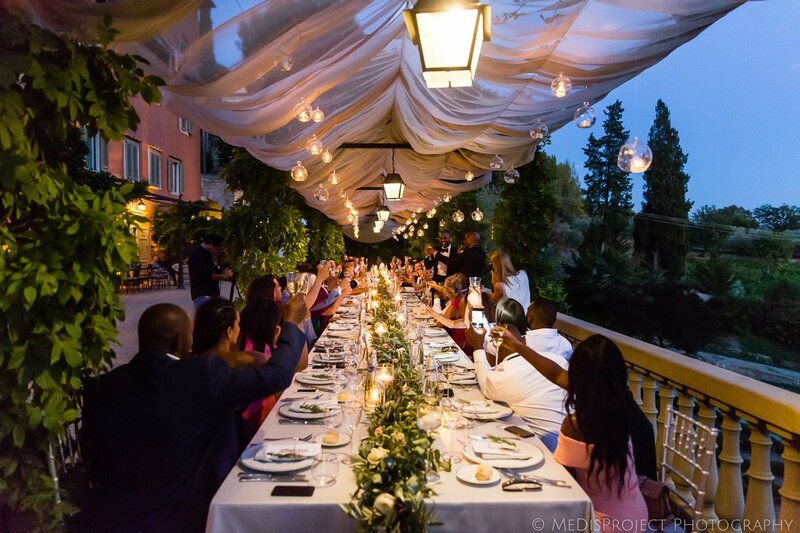 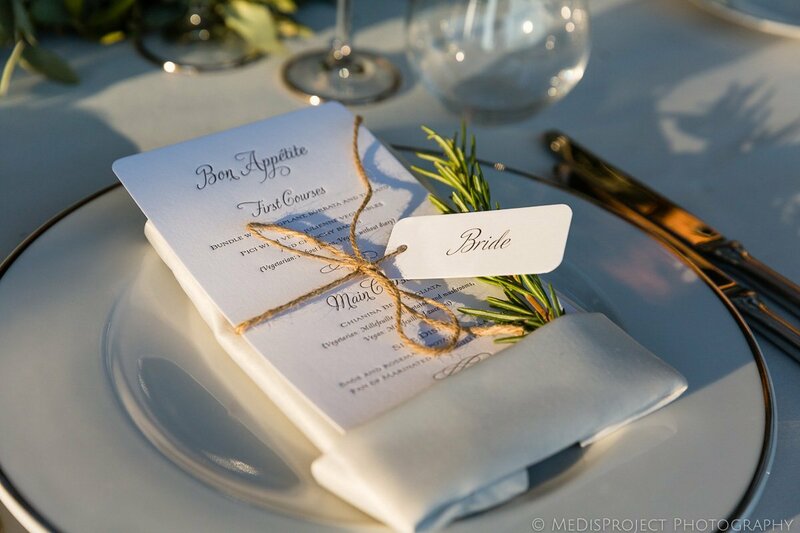 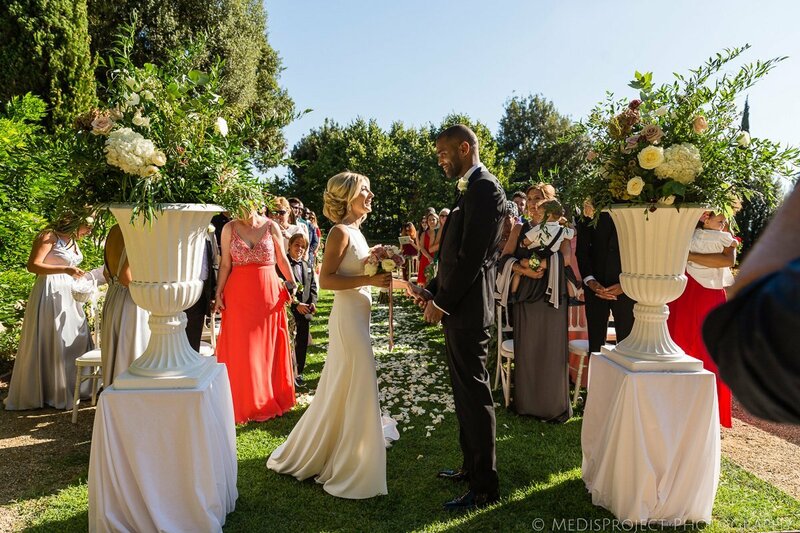 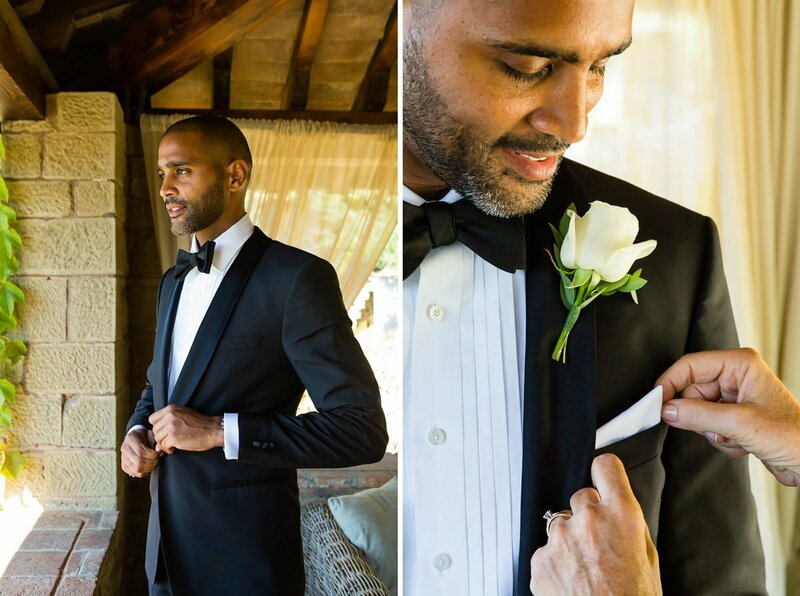 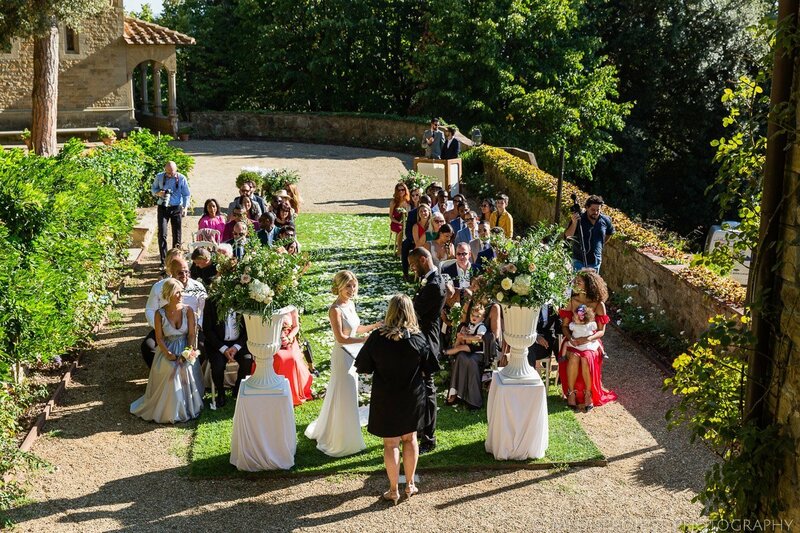 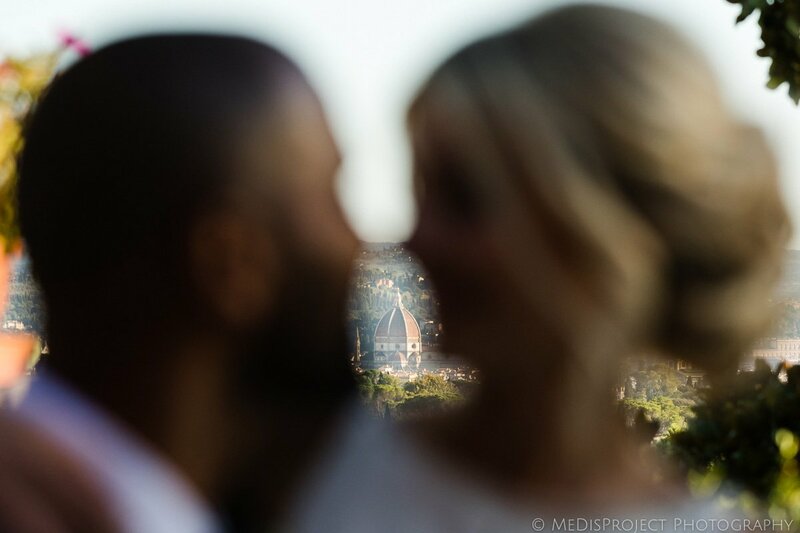 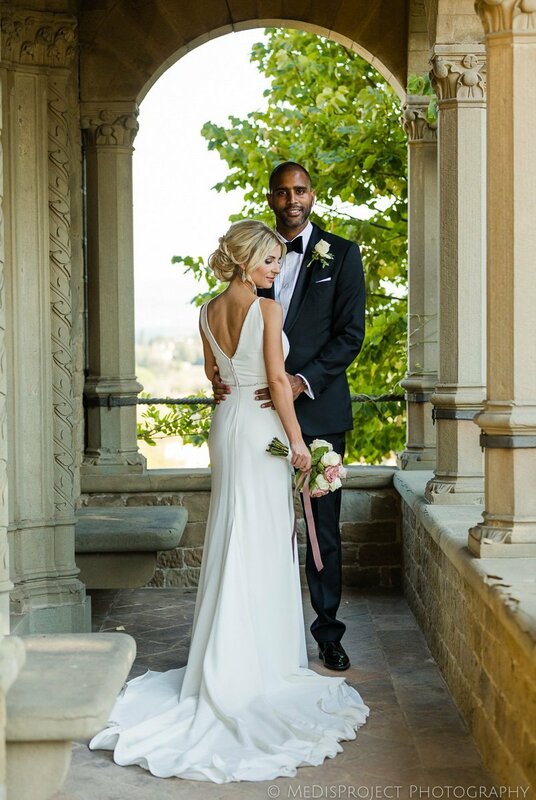 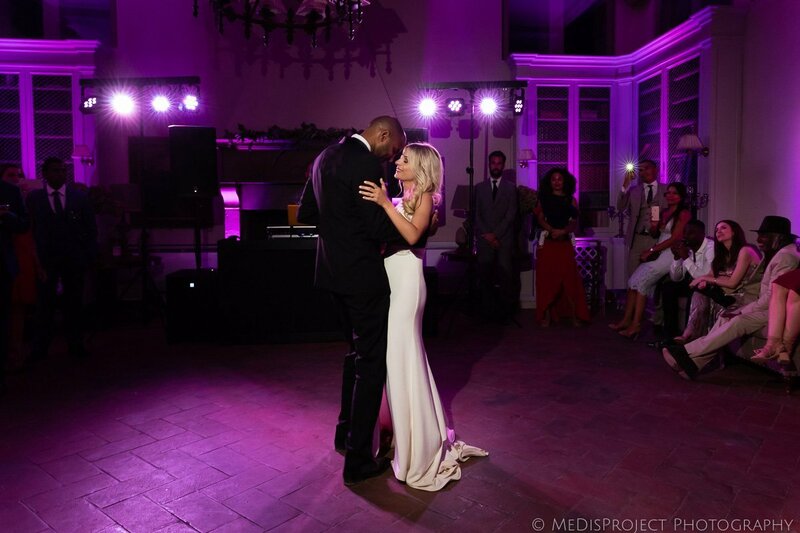 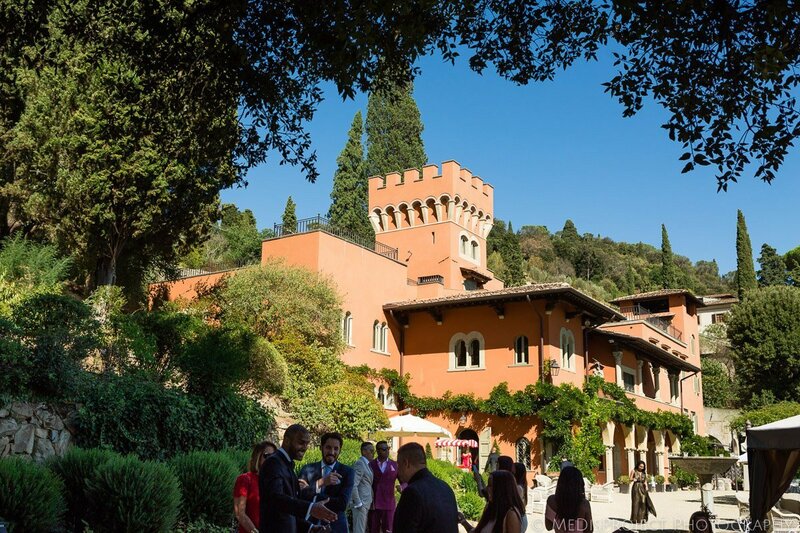 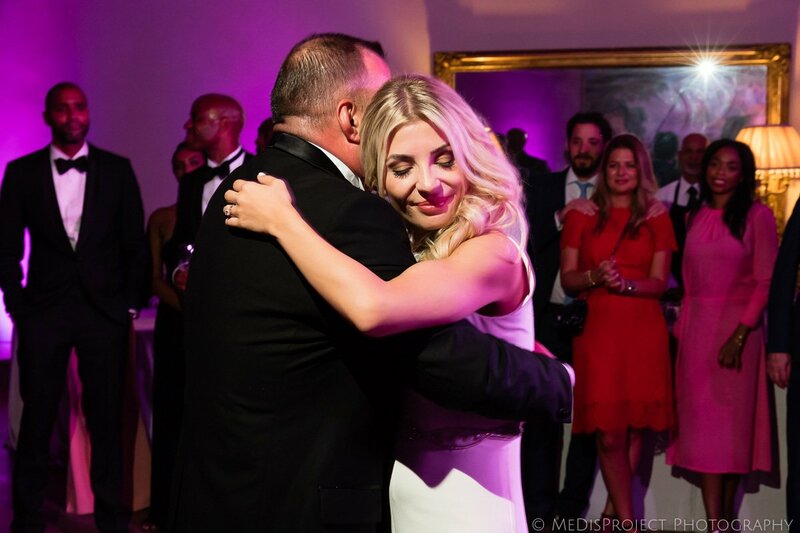 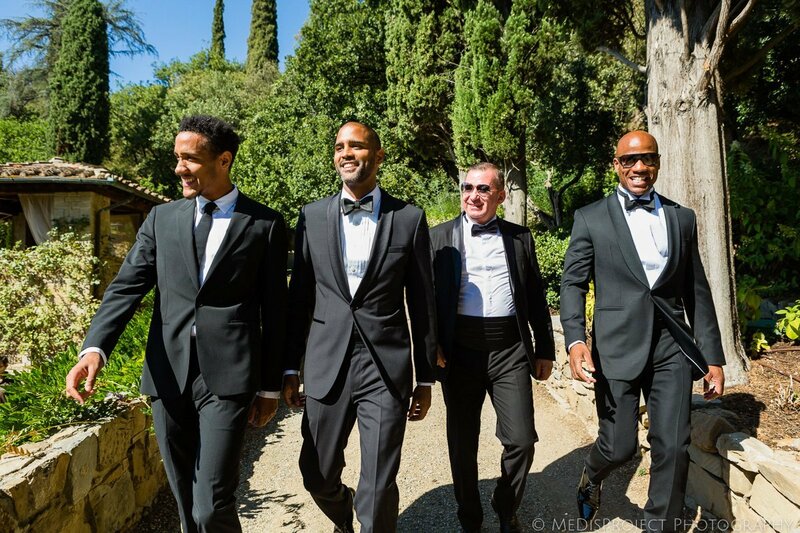 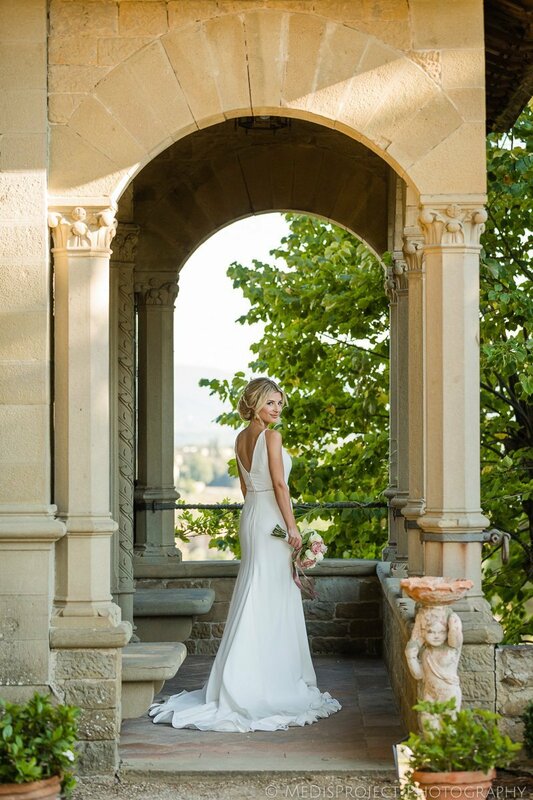 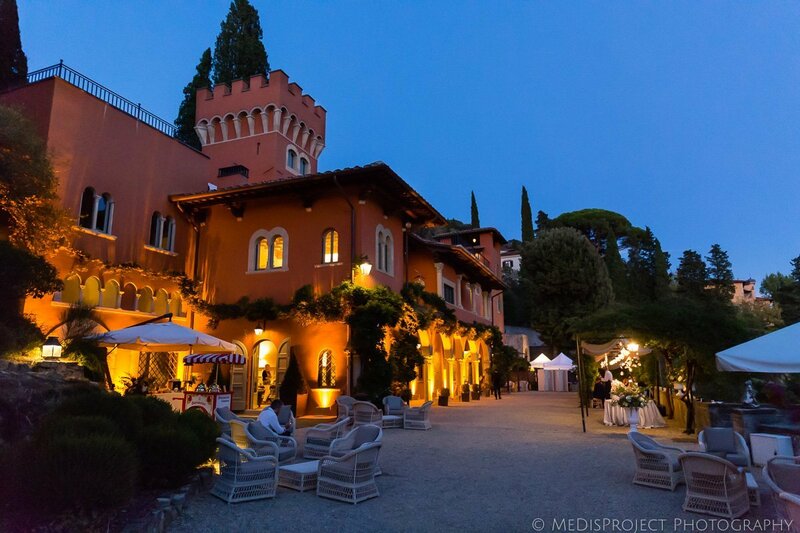 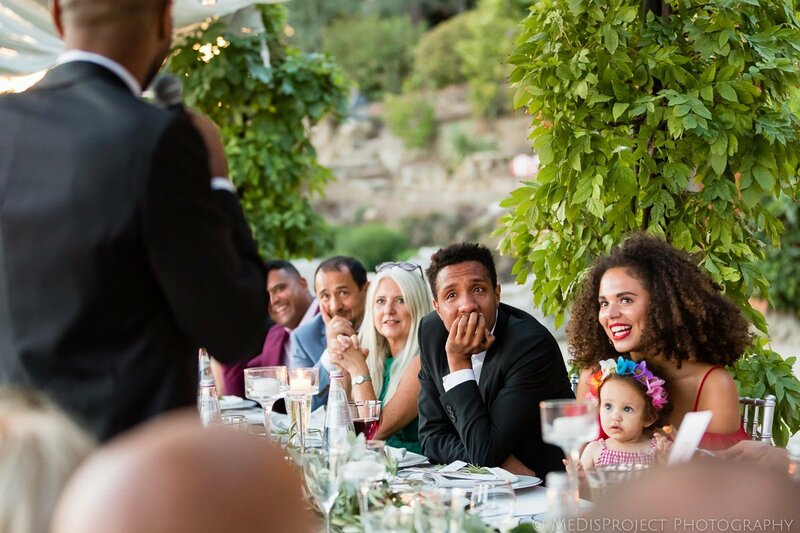 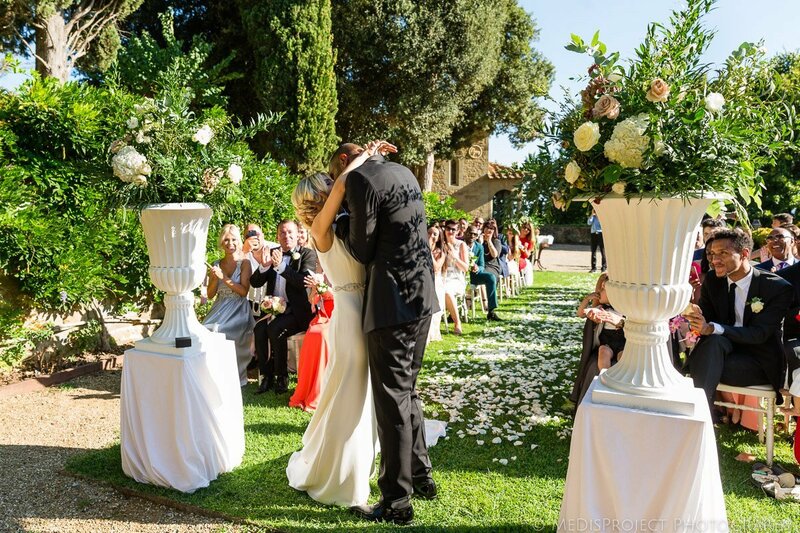 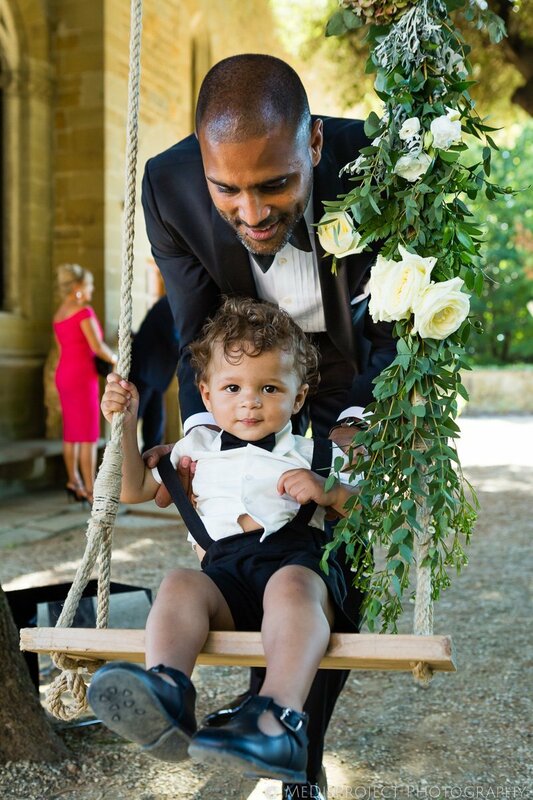 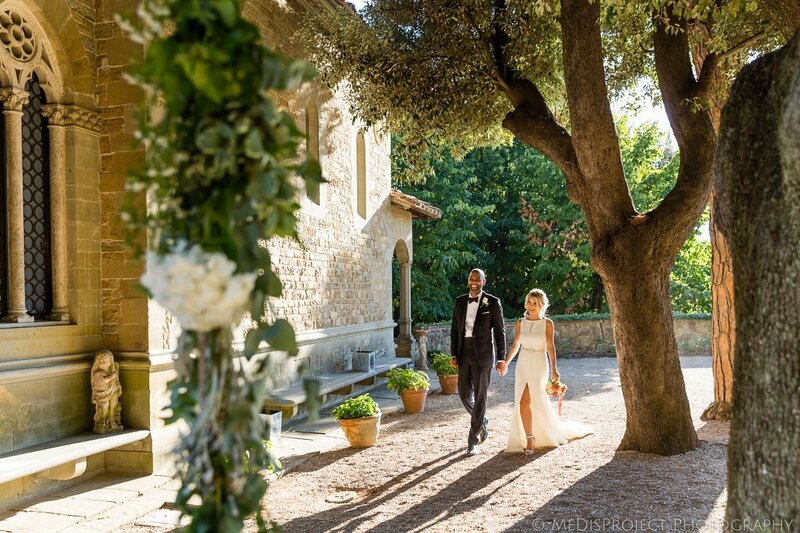 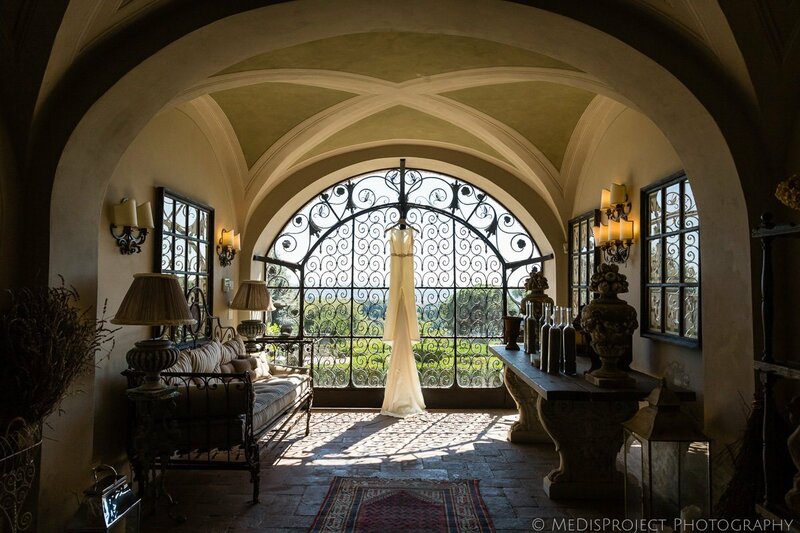 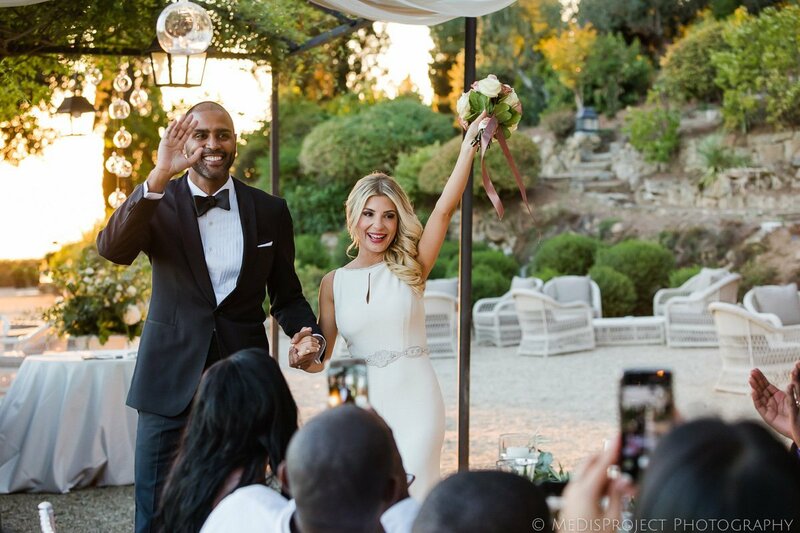 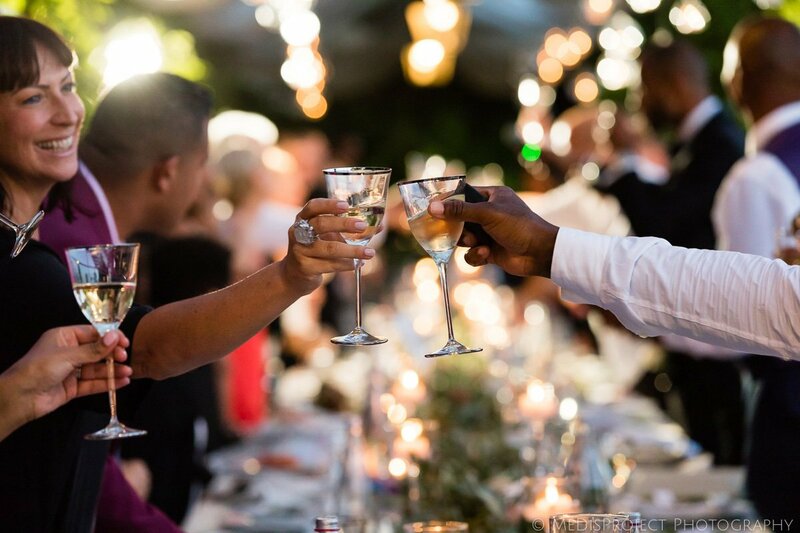 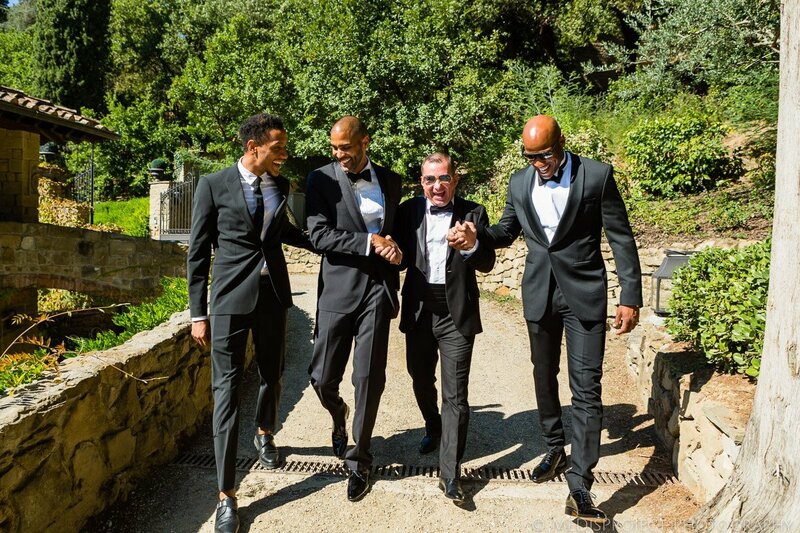 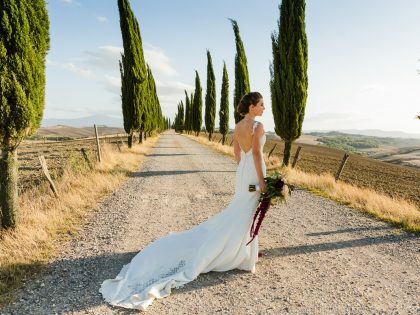 Kristina & Jerome had their wedding at Villa Fontanelle, a panoramic venue overlooking Florence. 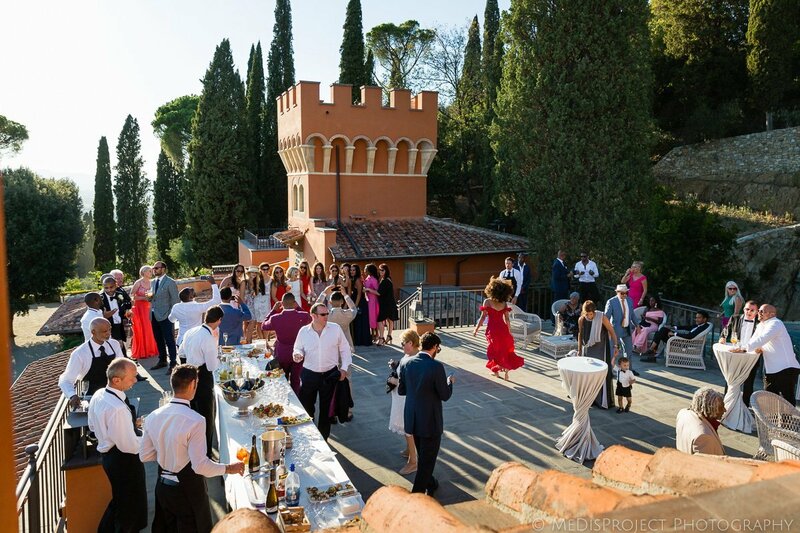 In fact, the villa stands at the top of a sloping garden on a hillside. 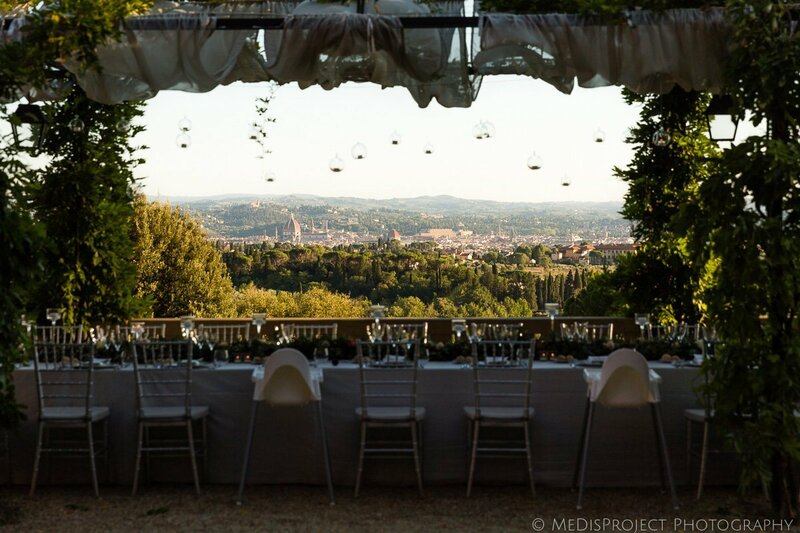 As a result, the view is literally breathtaking. 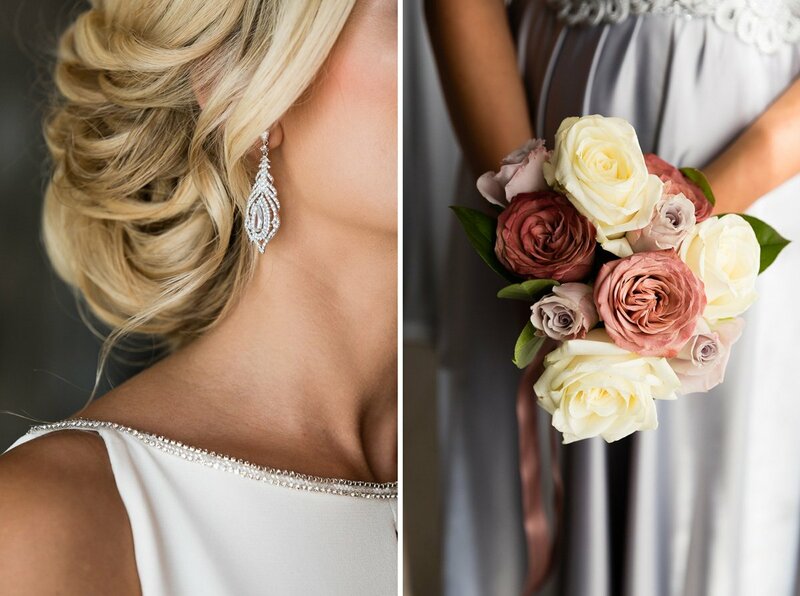 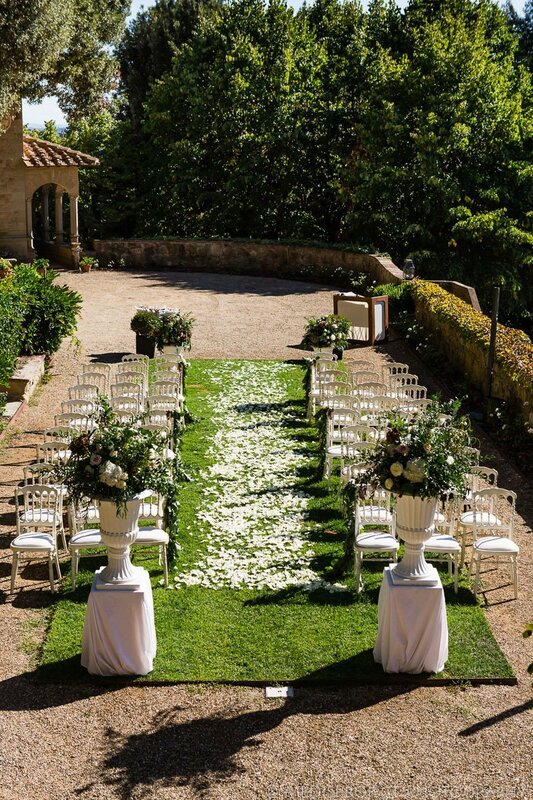 This is one of the few places where you have plenty of choice for your ceremony. 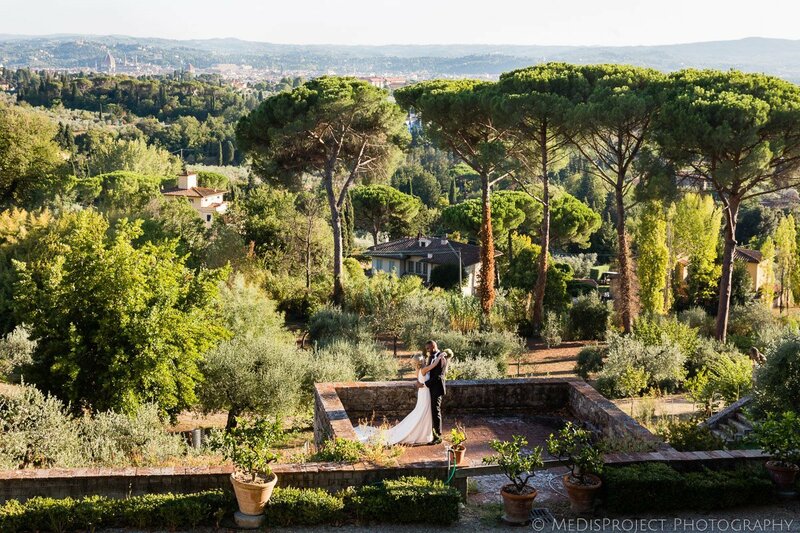 Besides the gardens where this beautiful couple got married, there’s also a private chapel, which is perfect for an intimate event. 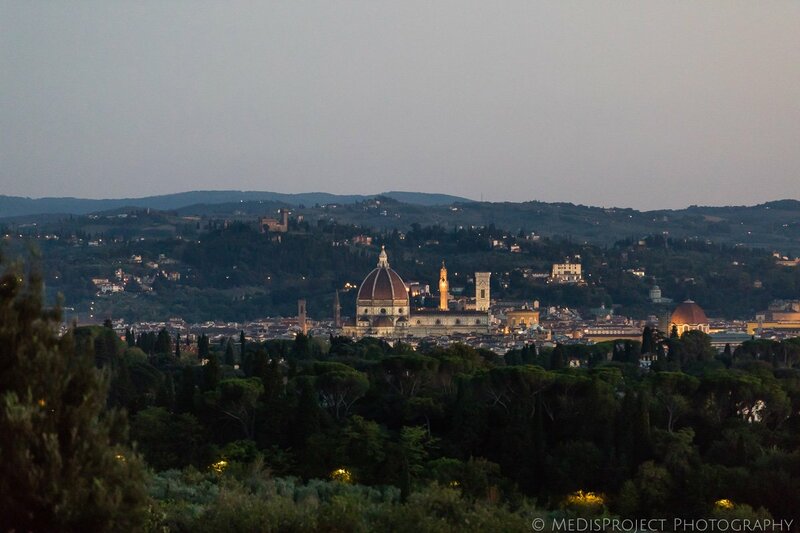 Moreover, it’s all within a few steps from the main building. 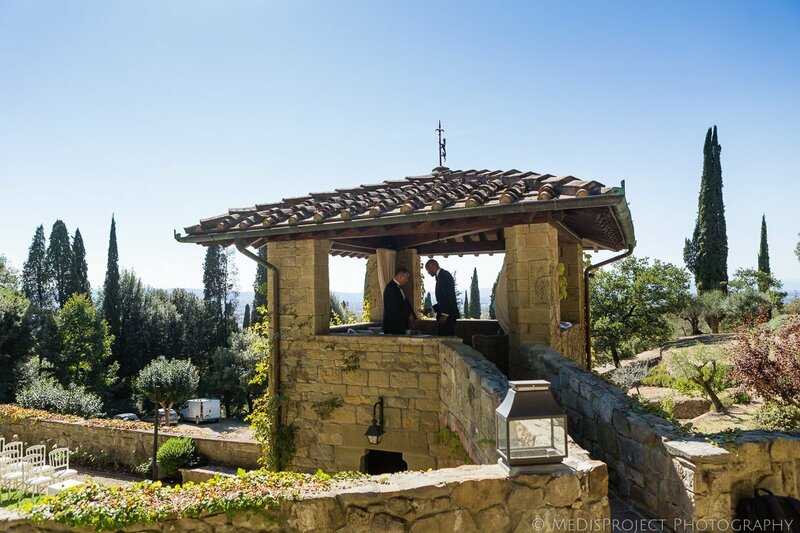 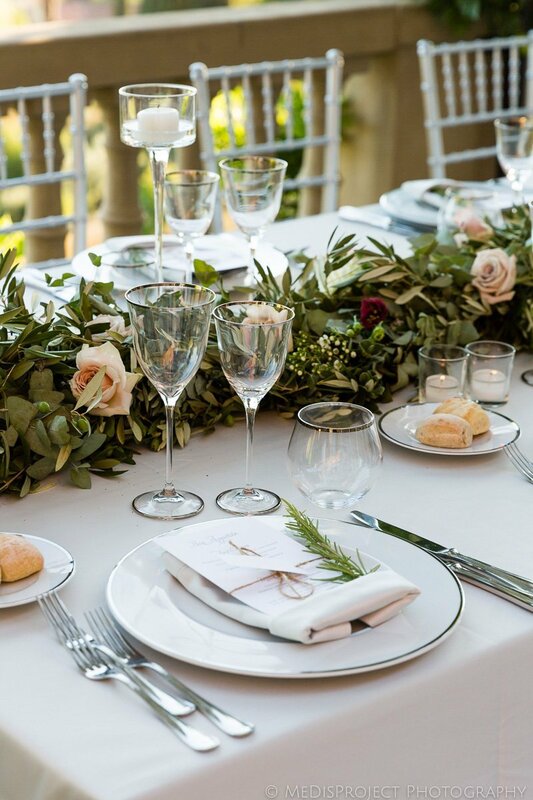 At the top of the house, a lovely terrace can be used for the reception, just before a romantic dinner downstairs. 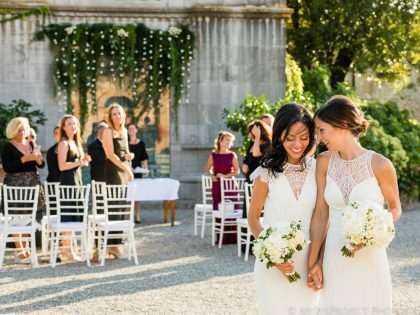 Thanks again to the lovely Elizabeth and Ann for introducing us to this truly beautiful couple, and for having us in such a wonderful setting. 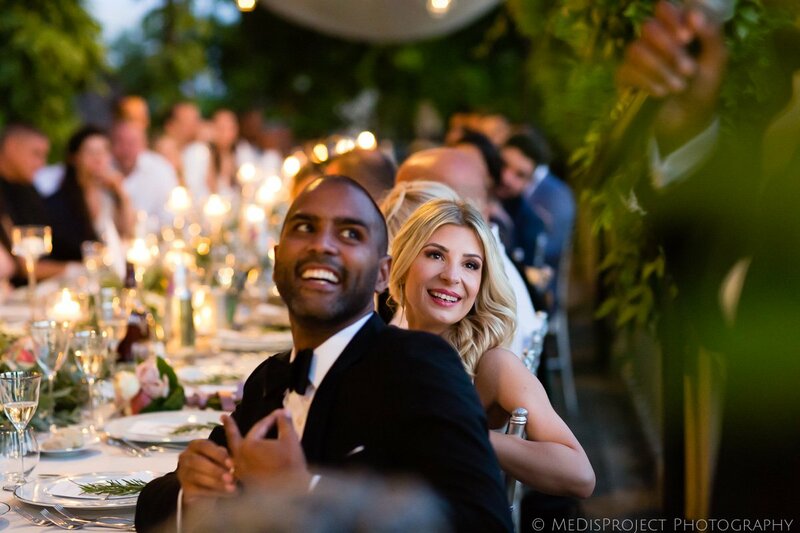 It’s always a pleasure working with you!